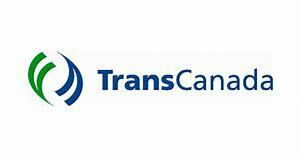 The Jackson County Development Authority has been notified that TransCanada’s Mountaineer XPress gas project cleared for partial service! 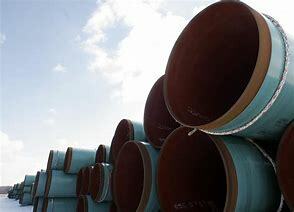 TransCanada’s Columbia Gas Transmission is approved by the Federal Energy Regulatory Commission to place into service 119 miles of the Mountaineer Xpress natural gas pipeline project in West Virginia. The signoff appears to allow transmission service on ~700M cf/day of firm capacity to serve anchor shipper Antero Resources.